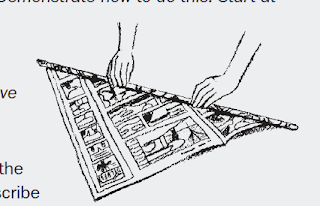 Use tubes of paper or newspaper to make a table that is at least 8 inches tall and strong enough to hold a heavy book. How can you make a piece of paper support a lot of weight? 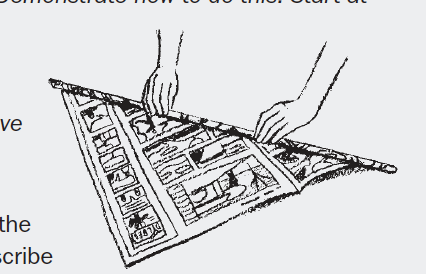 (You can fold, roll, layer, or reinforce it). How can you arrange paper tubes to form a strong, stable table? How level and big does the table's top need to be to support a heavy book? 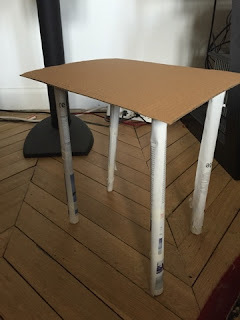 How can you support the table legs to keep them from tilting or twisting? To make a tube: Start at one corner and roll diagonally toward the other corner. (it should be about the diameter of a straw) - Secure with a piece or two of tape. (This challenges uses tubes, because it takes more force to crumple paper when its shaped like a tube). Take two tubes of paper - form one into a triangle and the other into a square. Tape them each closed and set them on the floor. Push down on them and rock them from side to side. The triangle will withstand more force and be more stable than the square. However, orientation matters. If you turn it so it rests on a point, the triangle will be weaker and less stable than before. I'm having issues! Help me! --The table legs tilt or twist - try supporting the legs by running tubes between them. --A tube buckles when weight is applied - See if the tube is loosely rolled. If so, re-roll it tighter and tape is securely closed. Also - dents and creases weaken a tube. Add a support or re-inforce the weak area or replace the damaged tube with a new one. --The table wobbles. Make sure that the table isn't lopsided, that there are adequate supports, and that the tubes are undamaged. Also - a table becomes tippier as its height increases. If a table is very tall and reinforcing the legs doesn't work, try reducing it's height. The table collapses - check that the base of the table is truly study. Engineers often put materials together in triangular arrangements to increase their strength and stability. In general, the more triangles used to build the table, the stronger it will be. If a little is good, a lot is better! Build a table that can hold two or more heavy books. The sky's the limit! Build a table that can hold a heavy book 16 inches off the ground! Matching furniture! Build a chair out of newspaper! This attempt was a literal table. My tubes were straight instead of rolled diagonally. They weren't thin enough in diameter, so they buckled. When I re-rerolled them, the whole thing turned in on itself - (called torsion) ... I then added a cross bar to keep the legs straight, and more tape to secure it to the table top. Ultimately, this design failed. This design was all 8 pieces of paper rolled into a tube. 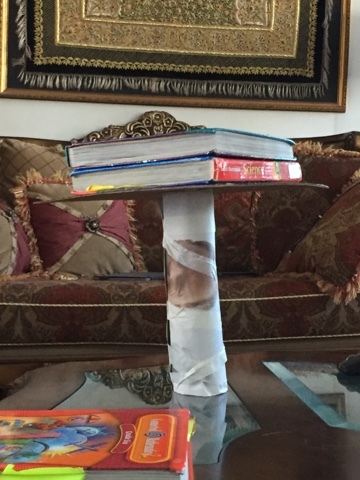 It initially did not have the cardboard on top, and withstood 1 textbook for about 20 seconds. With the cardboard it withstood 2 textbooks. This is because the cardboard equalizes the pressure (spreading the load) from the books across the tube below it.